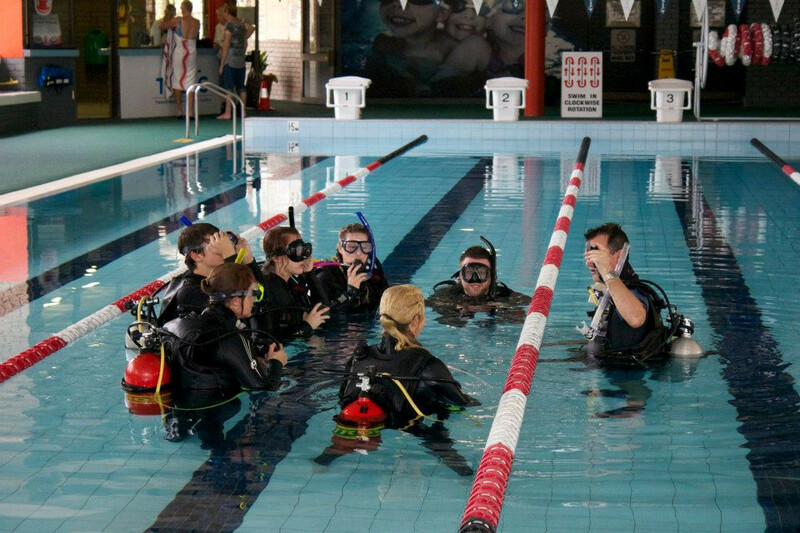 The Scuba Diver course introduces you to the aqautic world in safe, gradual manner, allowing you plenty of time to learn and then practice the skills that you'll go on to use again in the course, and many skills which will become second nature as you use them throughout your future diving life. During Knowledge Development, you'll learn about the aquatic world, and learn some of the theory that you'll put into practice when you get into the pool and the sea. This is done using PADI's Open Water manual and DVD. This is generally done independently before your course to allow you to learn at your own pace, and at a time that suits you. In the manual, there are three knowledge reviews to be completed as you go through your reading. You should bring these along with you to the course. These recap what you've learned, allowing your instructor to identify any problem areas, or areas which need review. 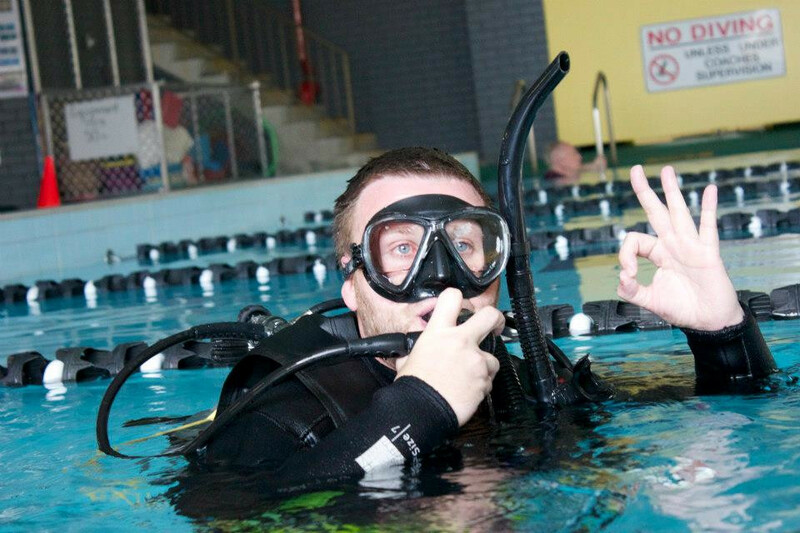 Over the two Open Water scuba dives, you'll explore the underwater world for real, demonstrating and putting into the practice the skills you learned in the pool as you do. 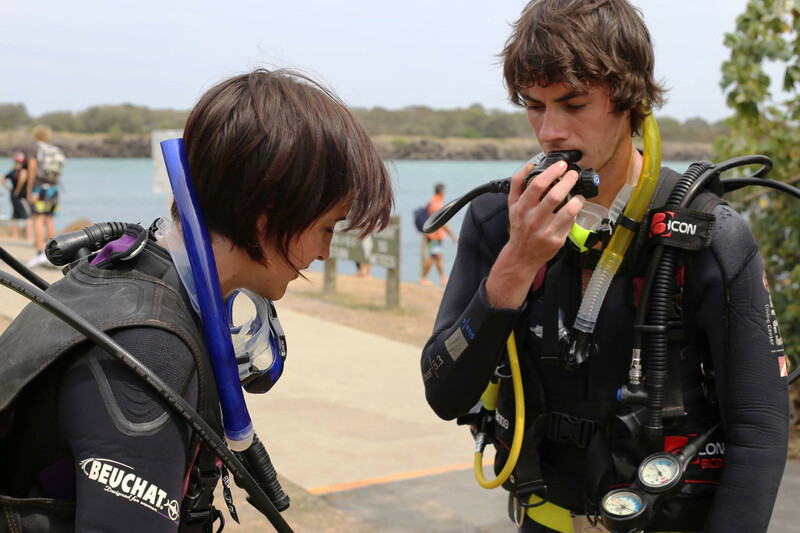 When you've successfully completed both dives you'll be an internationally recognised PADI Scuba Diver qualified to dive to 12m. On the first day we complete Confined Water. Optionally, combine your course with one of our dive trips. 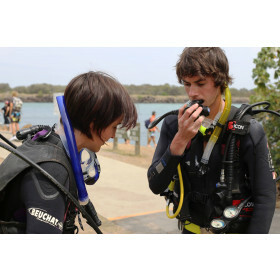 Now that you've completed your Scuba DIver, you can go on to do your Open Water, taking you to 18m and letting you dive independently with a buddy. Please note: all our courses are student-centred, and performance based, not time-based. We will provide opportunities as necessary for you to master all course components. 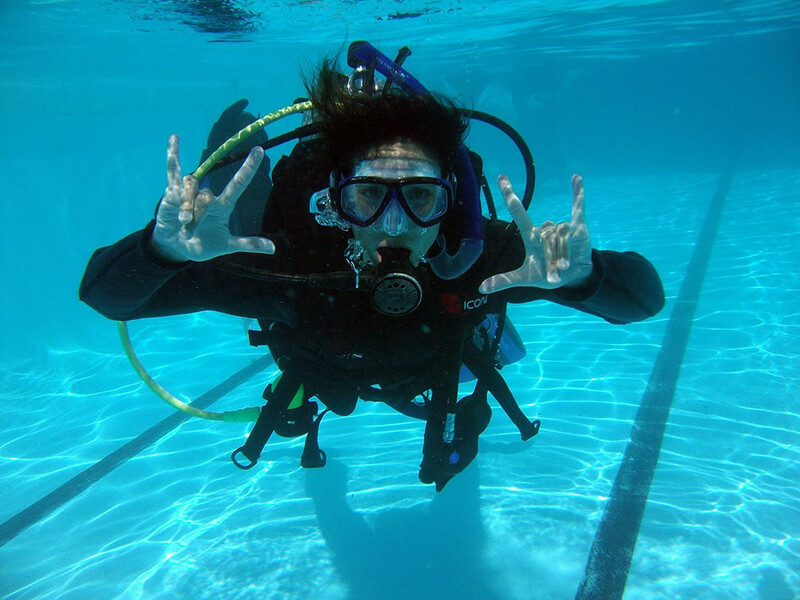 Two days is based on an average (intensive) time necessary to complete the knowledge development sessions, all pool skills, and two open water dives. Because different people learn at different rates, additional time may be required for some people to comfortably meet the standard required for certification. Additional days are charged at $180 per day.